Tanok'z Chicken Hauz the popular homegrown restaurant from Tupi, South Cotabato now has a branch in the neighboring town of Polomolok. 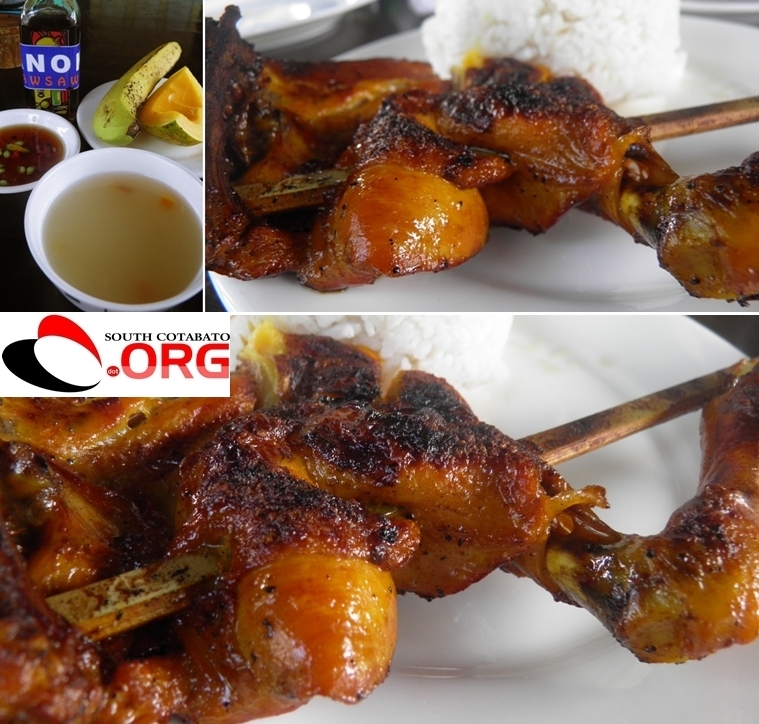 Tanok'z is known for its delectable native grilled chicken or chicken inasal and native chicken barbecue that comes with free serving of fruits and a cup of soup in every order. They also have their own sawsawan or sauce which has a unique taste just perfect for their already great-tasting grilled chicken servings. Aside from grilled chicken, Tanok'z Chicken Hauz in Polomolok also offers sinigang na hipon, kinilaw na isda and other seafood favorites all in a very affordable rate. Tanok'z Chicken Hauz opened its Polomolok branch August last year. The place has a very good ambiance, simple and relaxing, clean restroom and their staffs were all very accommodating. It is located just along the national highway in Poblacion, Polomolok and about 20 meters away from the under construction Gaisano Grand Mall of Polomolok.